Boiler Price Guide | What Does a New Boiler Cost? Boiler Price guide to how much does a new boiler cost? 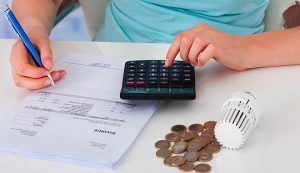 When going into the market and reviewing the cost of a new boiler, you may be best served by looking for a resource that can provide you with quotes for many different manufactures at one time – MyLocalPrices can offer that kind of service. With access to a Nationwide Panel of boiler specialists we can scan the market for you and arrange for independent quotes from as many installers as you require to get the lowest fully fitted boiler prices or even Free Boilers. Make sure that the company you select to do your work is registered and properly qualified with a trade body such as OFTEC & GAS SAFE. Boilers prices can have a marked variation, especially from brand to brand. You will also note the difference in price when comparing power outputs, capacity, warranties and of course the work involved in the installation. 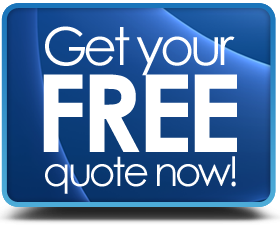 You would also need to have a good idea about what type of boiler do you need before asking for a quote – find out about boiler types. Always get multiple written quotes for the full cost of all the work needed before buying a new boiler. You should be aware that one type of boiler is more suited to a property than others, for example if you have a larger house with lots of hot water in demand at the same then a Combi Boiler may not be up to the task. Generally, the higher the output (kilowatt) the higher the price, but also the amount of labour & materials involved in the work will seriously impact the final price. Warranties, maintenance & servicing should be borne in mind and maybe even consider a maintenance contact with the supplier / installer.